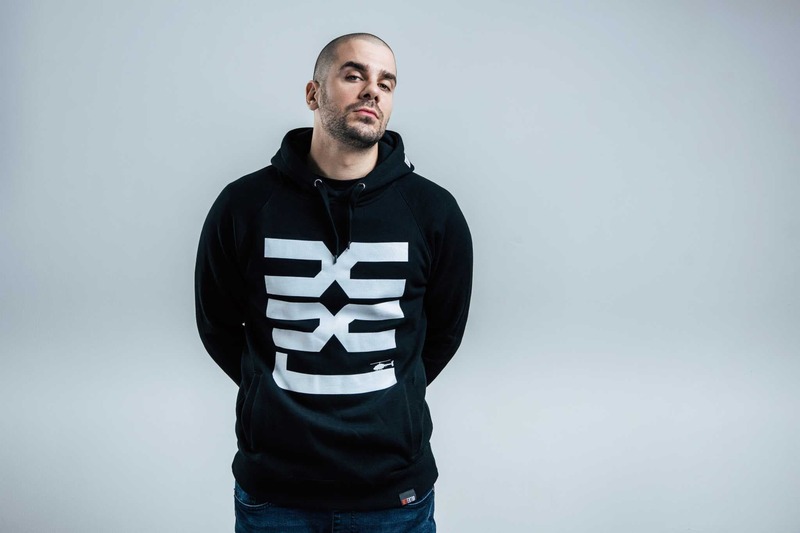 Ektor, whose real name is Marko Elefteriadis, is a Czech rapper. He is known for his self-confident and uncompromising lyrics, and for his highly confident character. In his songs, he often mentions issues related to drug dealers, interpersonal relationships, women, and his lifestyle.